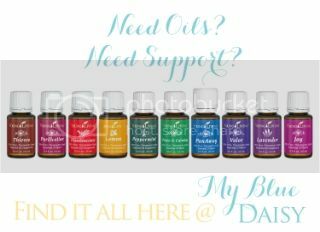 My Blue Daisy...: Ready for your own stash of amazing oils and your own diffuser? Ready for your own stash of amazing oils and your own diffuser? Awesome! Welcome to our awesome team of friends who love the best oils available. Young Living is just amazing. Now if I know you personally, feel free to call me anytime with questions. And if you ended up here via the interweb, well hello! Nice to meet you. I'm Michelle. 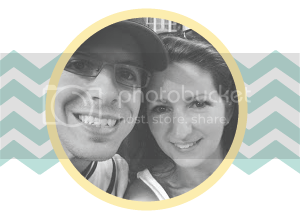 Feel free to reach out to me via the comment section on this page or at mgeis01@gmail.com Our team is so blessed to have the most helpful and amazing resources and I'm able to share those with you when you purchase your own Premium Starter Kit. Here is what my family started out with when we first set up our account with Young Living and we have so loved it! And it's packaged at a great discount. If this is what you are interested in, the keep reading. Directions are below. 1) Choose wholesale member, NOT customer. Customers pay full retail and that's no fun. Wholesale members receive perks like the kit above and 24% off retail for as long as you like - no strings attached. 2) I recommend choosing the first kit in the choices - the $150 Premium Diffuser Kit.. There are other kits available, but the Premium Kit comes with the biggest perks, the most oils (11 oils), a diffuser and the best value. 3) When it asks about Essential Rewards, you may choose No, Thank you at the bottom. 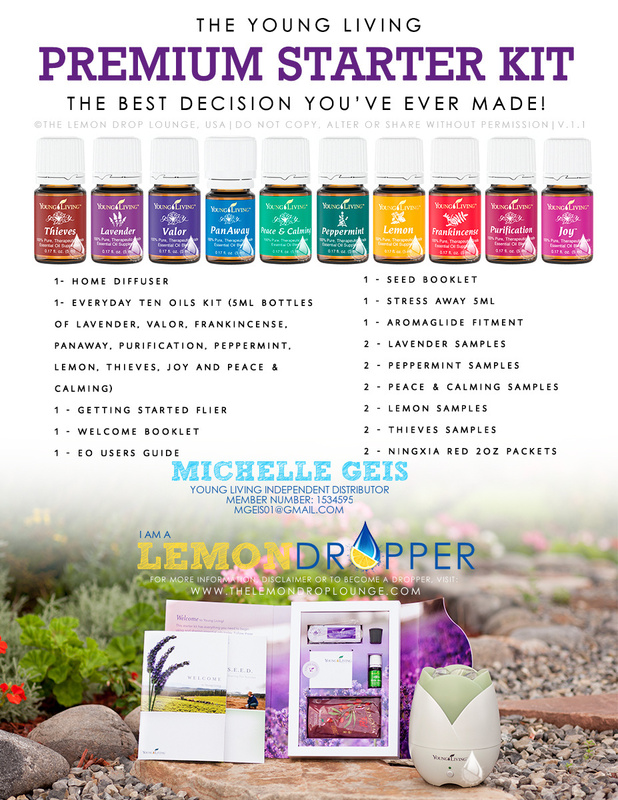 When find yourself loving your oils, then definitely take a look into Young Living's Essential Rewards program as I find it to be an excellent money saver. When you enroll, Young Living gives you rewards points that you can use like cash for any products you like AND discounted shipping when you place a monthly order of $50 in oils. You can cancel it at anytime or even put it on hold for a month. You can find more information on Essential Rewards here. 4) After that, it will give you the option to add on additional oils/products. If you don't want anything else, no worries, just click on through to the checkout to finish the process. 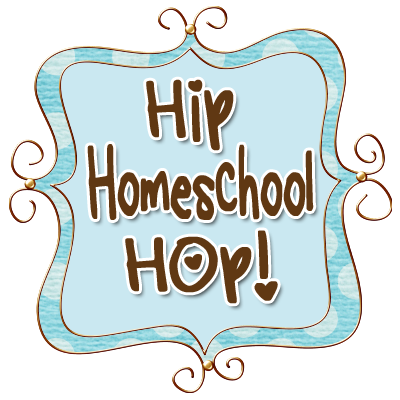 If you do want to add on a Raindrop kit, some Ningxia Red, or other oils you can do that now. By the way, anytime you order 190PV in oils, Young Living will send you two free monthly promotion oils. So if you ended up with some free oils in your shipment and you weren't sure why, now you know. 5)It takes just a couple of minutes to complete. But make sure you set aside that time to complete the process without it timing out on you. If you leave the computer it will time out and then you have to call Live Help to finish. I look forward to helping you on this journey!